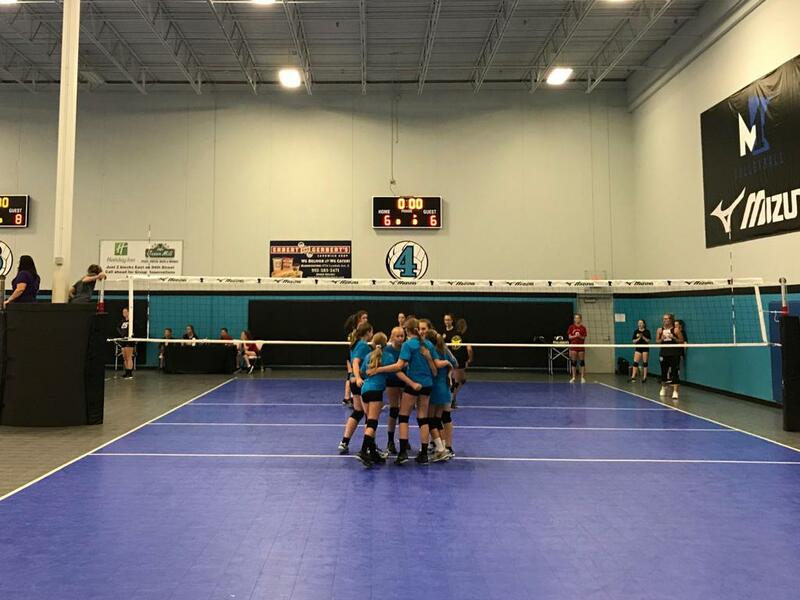 Stay connected through the summer with 6 on 6 volleyball with M1's new Summer League program! Mizuno M1 is offering League Team opportunities for girls in grades 5-9 this summer. 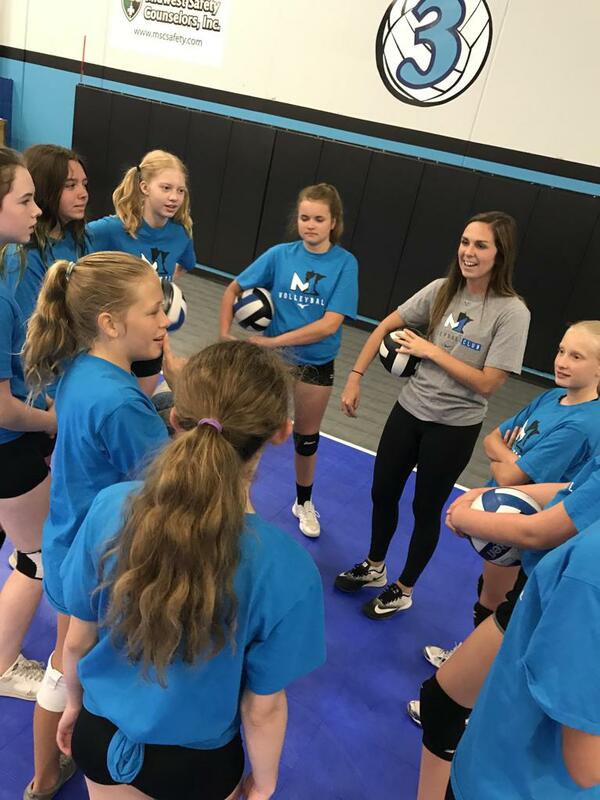 Teams will play in the Twin Cities Summer Volleyball League co-hosted by Mizuno M1, MN Select and Kokoro Volleyball Clubs. Teams will have one 90 minute practice each week and league play on four Thursdays throughout the program. Regular practice nights are on Tuesdays at 6pm and 730pm (& some Sundays if needed) Note: Games do not begin until July 18th, however we will have an additional training night on Thu July 11th. 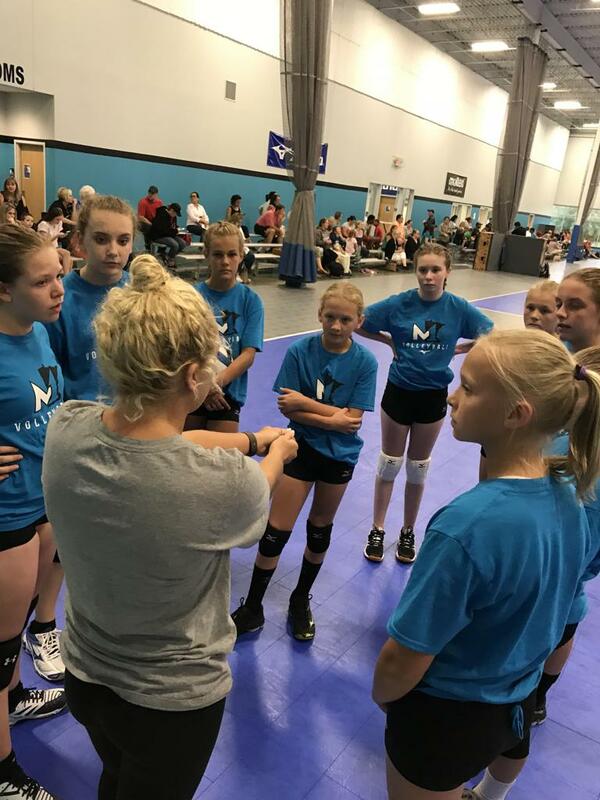 M1 Summer Teams will be coached by Mizuno M1 Coaches. No cuts will be made, simply register to play! Players will be placed on a team with other players with comparable ability and experience. All team selections and placements will be made by M1 coaching staff and are final. This Summer League Program is for players of all abilities and experience levels. Our goal is to have 8-10 players on each team. Both experienced club players and beginners are welcome! Practice times will be determined after registrations and teams are processed. 5th/6th are more likely to be at the earlier time, 7th/8th/9th may be at either time slot.